Our Lamborghini hire customers have all sorts of reasons for wanting to hire a supercar for any length of time, from a self-indulgent driving day or birthday experience to remember, to taking longer trips or hiring a sports car to make a good first impression on a date or business contact. Along with all of these, we get a good number of people who give Lamborghini hire as an anniversary present, and here are five good reasons why it makes a lot of sense to do so. Giving the gift of Lamborghini hire is a thoughtful gesture for the petrolhead in your life, whether they are male or female – we welcome drivers of all genders, providing they have a valid driving licence! A lot of couples buy joint gifts for themselves for anniversaries, but hiring a supercar for your partner sends a clear message that you’re putting them first – or does it? While you might tell them you’ve hired a sports car to make their dreams come true, there’s a very good chance you’ll get to experience it from the passenger seat too! You don’t have to let them know it’s secretly a treat for yourself, of course, but it’s fair to say that many of our customers who give Lamborghini hire as a gift hope or plan to take their own turn in an iconic sports car during their hire day or weekend – just let us know if you will be getting behind the wheel yourself. 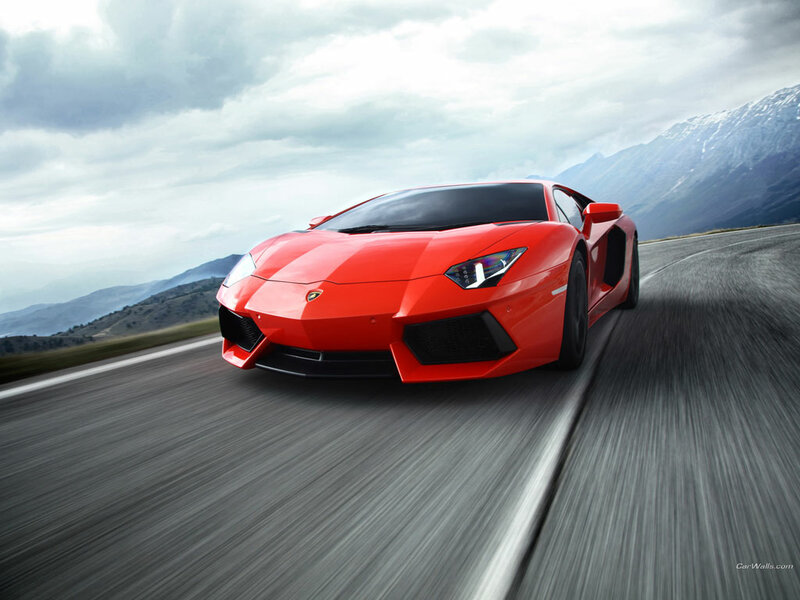 Lamborghini hire makes a great anniversary gift for all ages, and as long as you have a valid driving licence and are up to the challenge of handling a Lambo’s power and acceleration, that’s the main thing. 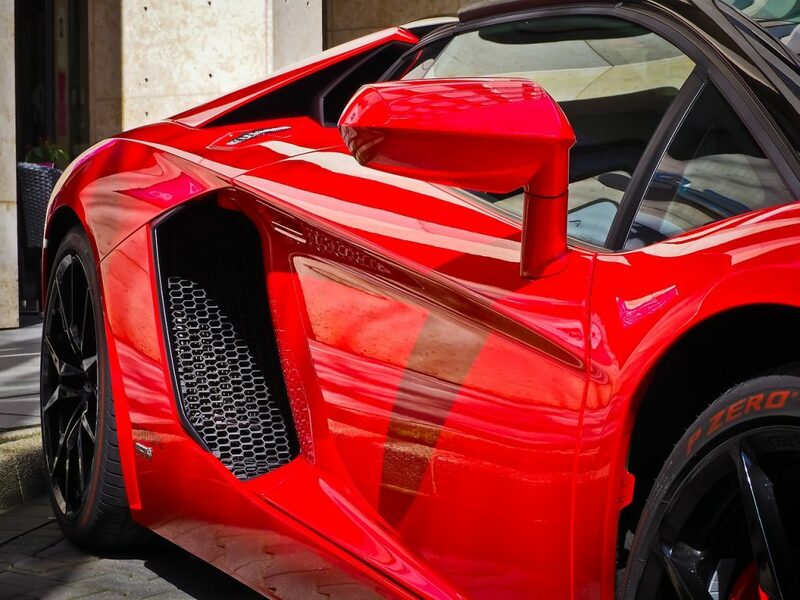 For older people it’s a way to experience hiring a supercar without needing a midlife crisis, while for younger motoring enthusiasts, we can provide Lamborghini rentals to drivers aged 25-28 with prior approval from our insurers. 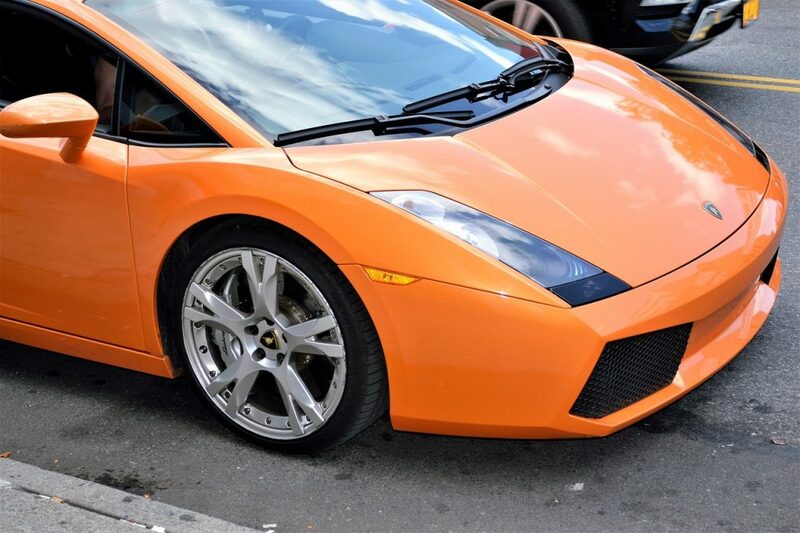 We have a selection of Lamborghinis for hire from the LP560 Spyder and Huracan Spyder to the Aventador and Countach, with rentals lasting from one day to a weekend, four days or a full week. All are maintained to the highest standard and will undoubtedly give your loved one a drive to remember, but if they do have a specific model that they have always wanted to experience, make sure you let us know and we can advise you on available hire dates around the time of your anniversary. 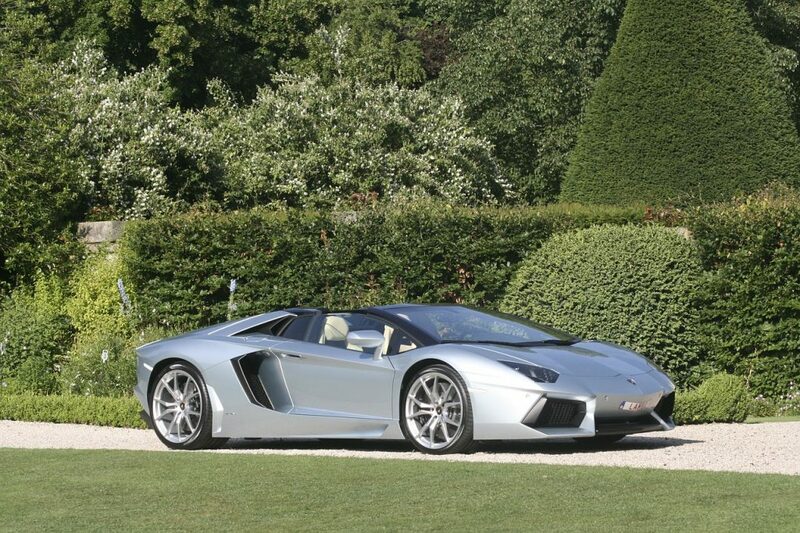 When you give Lamborghini hire as an anniversary present, you want to know how much it will cost, and with inclusive mileage and other upfront costs, we make it easier for you to plan your driving day, weekend or longer supercar hire in advance. You can always add extra mileage later if you need it, but by paying in advance for the mileage you expect to cover, you pay less per mile and it’s also a great way to bundle the miles into the overall gift you give. For more information or to make an enquiry, please get in touch here.